5% on Cost until end of March!!! 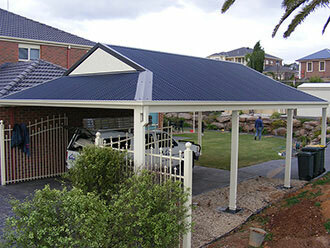 We only use premium quality BlueScope steel. 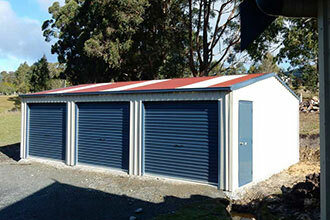 We deliver Sheds Tasmania wide FREE. All sheds are 100% customizable. Over 22 COLORBOND® colours to choose from. We brought a barn kit from Tassie Sheds and they had it delivered within the month from order to our block just outside of Port Arthur. After a couple of weekends we finally had the shed erected and can say we are very happy with the quality and ease of construction. Tassie Sheds is a leading supplier of quality garages, carports, patios and sheds in Hobart, Launceston, Burnie, Devonport and Tasmania. 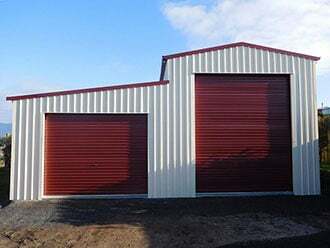 If you’re looking for a shed or garage in Tasmania then you have come to the right place.Tassie Sheds is based in Hobart and uses only Australian made quality steel for all our buildings. Everything is manufactured in Launceston and delivered to your site free of charge. We have the ability to customise any building in 100mm increments, allowing you to have a steel building that suits your unique situation. 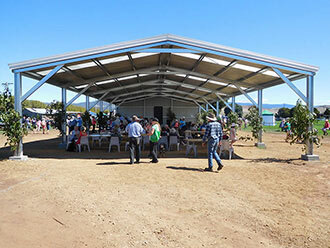 Tassie sheds can handle any job from small garden sheds, to multilevel buildings. 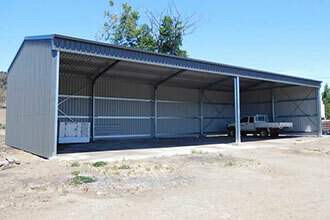 All our buildings are pre-engineered and made from 100% BlueScope Steel with Colorbond or Zincalume cladding. 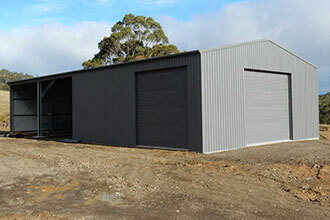 We deliver and install sheds Tasmania wide. But if you want to undertake the project yourself, all fittings and instructions are included to make the process as painless as possible. We’re available 24/7 in case any problems arise. Tassie Sheds is a 100% Australian owned company. We only use Australian materials in our buildings, guaranteeing quality. 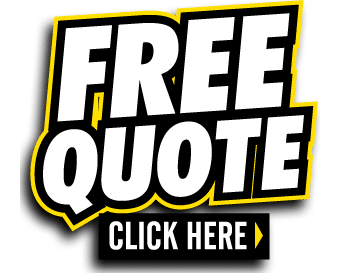 So if you’re looking for a shed in Hobart, Burnie, Launceston, Devonport or Tasmania, please give us a call for a free quote on your next project. All our buildings can be easily customised to suit your needs. We can also configure and alter any building to match your requirements. Modifications can include height, width, length, doors, walls, internal walls, a mezzanine floor, skylights, insulation and anything else you may need to optimize your building. Get your 100% custom quote delivered direct to your inbox.